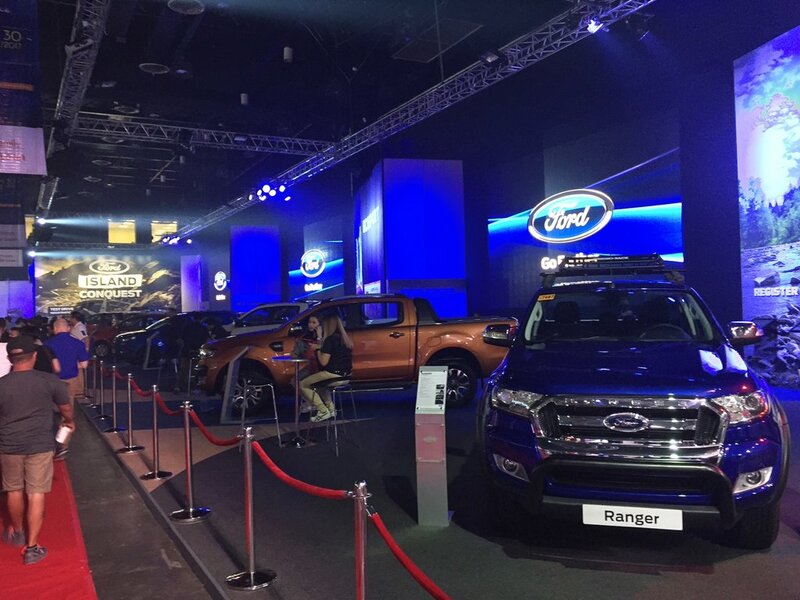 You can’t miss the Ford booth at the Manila International Auto Show. Every year, MIAS is the platform for the brand’s latest car launches. This year, however, visitors are given a taste of something different. Surprise – there is no new variant to watch for or to take photos of. 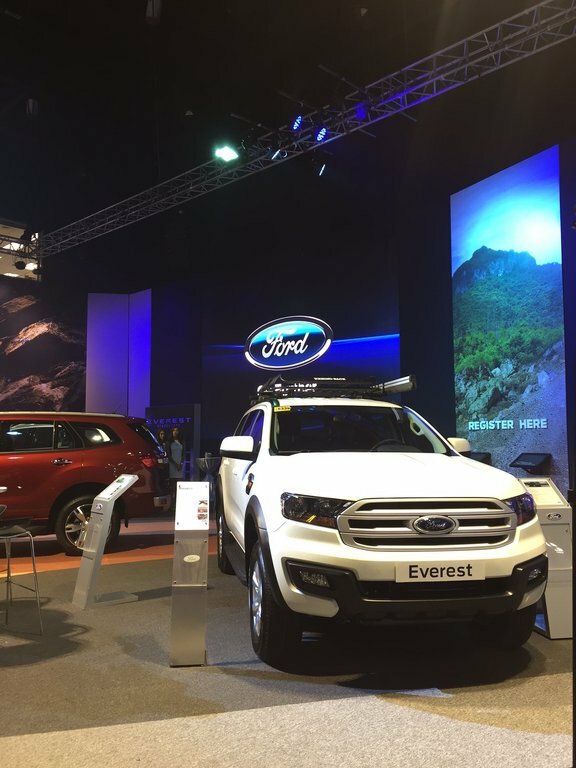 But this is exactly in line with what Lance Mosley, Managing Director of Ford Philippines, had to say about the brand’s direction for 2017 – sustained momentum and enhanced customer experience, fueled by providing world-class customer service. This move came closely on the heels of 2016’s sales achievement – a record high of 33 percent and year-end total of 43 dealerships nationwide. Ford understands that for a customer to appreciate the “Ford brand drive experience,” the test-drive has to be accessible and driven through realistic conditions. Thus, the Ford Island Conquest. Launched earlier this year, this campaign brings Ford’s bestselling vehicles to different key cities and locations, together with a unique test-drive simulation arena. 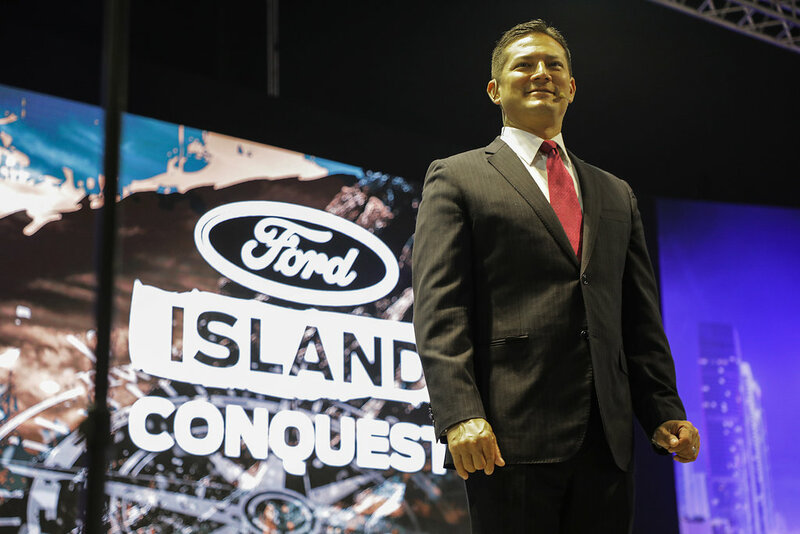 Along with the outdoor course, the Ford Island Conquest also features a mock-up showroom that allows interested buyers and owners to learn more about Ford vehicles, its after-sales program and services, and ownership packages. 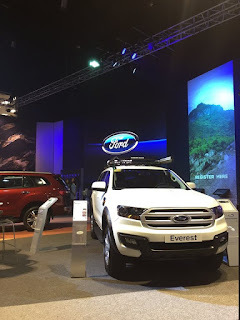 An outdoor course that includes a water-wading drive-thru, rough-road obstacles, and uneven groundwork, highlights the key features of the Big Three vehicle nameplates – the Everest mid-size SUV, EcoSport compact SUV, and segment-defining Ranger pick-up. And Ford has brought the Island Conquest to MIAS, giving car enthusiasts, fans, and interested buyers a chance to experience the Ford driving experience first-hand, with a course set-up right on the front lawn of the World Trade Center. In case you can’t make it to MIAS this weekend, the Ford Island Conquest is set to roll out in more locations soon: Bulacan, Pampanga, Naga, Laguna, Pangasinan, Iloilo, Bacolod, Greenhills, Ortigas, Marikina, and Quezon City. "Lance Mosley had to say about the brand’s direction for 2017 – sustained momentum and enhanced customer experience, fueled by providing world-class customer service."